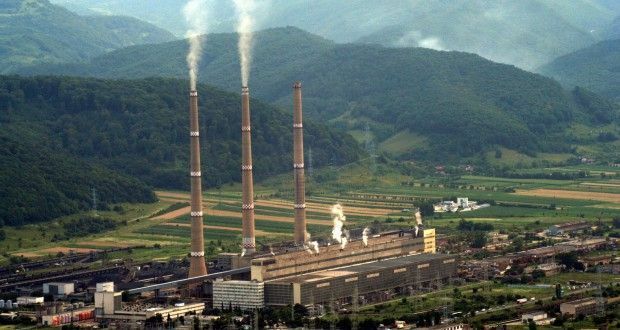 Hunedoara Court approved on Thursday the insolvency of Hunedoara Energy Complex (CEH). 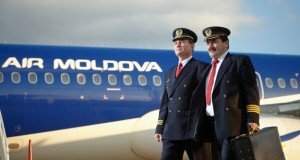 GMC SPRL Craiova was appointed judicial administrator. 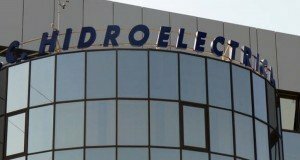 This although EuroInsol, controlled by Remus Borza, the current trustee of another state-owned company, Hidroelectrica, was proposed by the majority shareholder, the Ministry of Energy, and several creditors, media sources say. CEH Board of Directors decided on December 28 company’s insolvency, following a voluntary application. International Monetary Fund (IMF) demanded the liquidation of the company ever since last year. CEH has debts of RON 1.2 billion and sequestration on all accounts, leading to a pressure on the ability to pay. 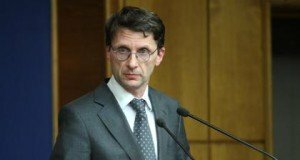 Ministry of Energy estimates the losses of RON 404 million in 2015.